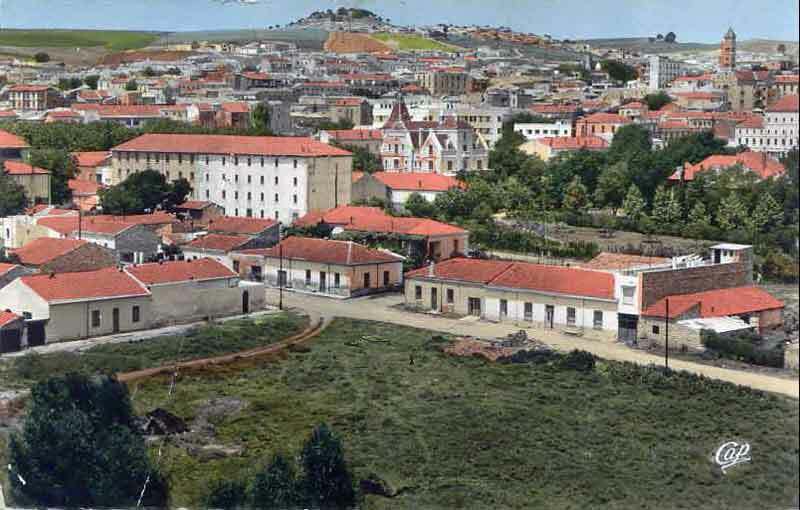 Arrival to Algiers, welcome and assistance, settlement in the residence place. 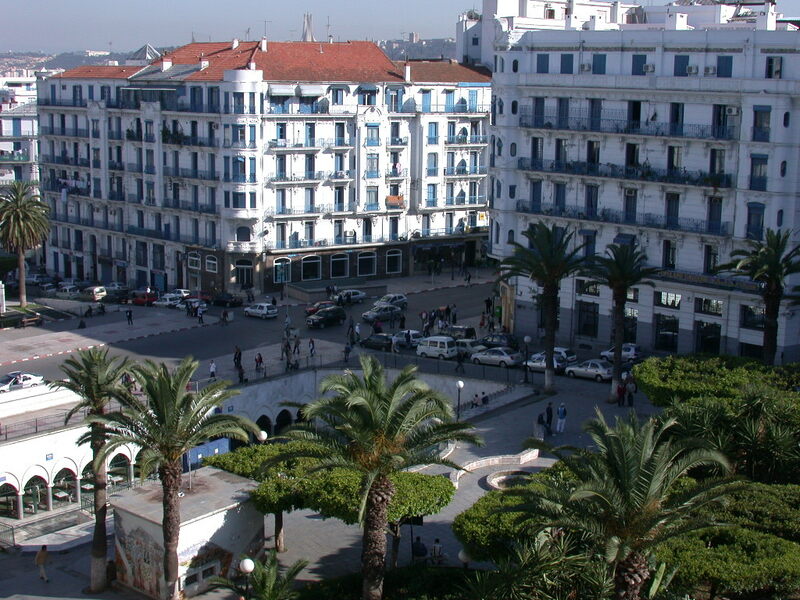 Forenoon, visit of the Casbah and Notre Dame d’Afrique. Lunch in the town, afternoon, visit of the downtown. 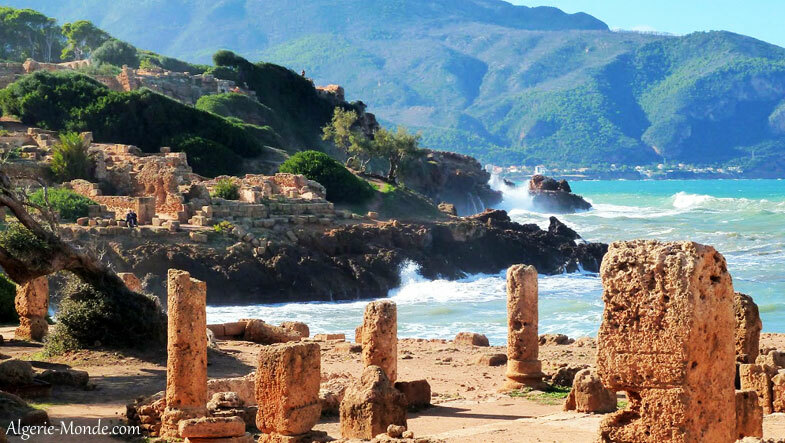 Departure on the morning to Tipaza. Visit of the Roman site, the Mauritanian Royal Monument and the museum, lunch on site and return. Departure early in the morning to Oran. Lunch during the journey. Arrival at Oran, Visit of the downtown and the sea front, settlement, dinner and night. Departure on the morning to Mostaganem by Cristel Mostaganem. Lunch and visit of the city. Return, dinner and night. Full day reserved to Oran. Prehistoric, natural and contemporary museum. Visit of Murdjado massif and the Fortaleza of Santa Cruz. Walk and lunch in the city. Dinner and night. Departure to Tlemcen. 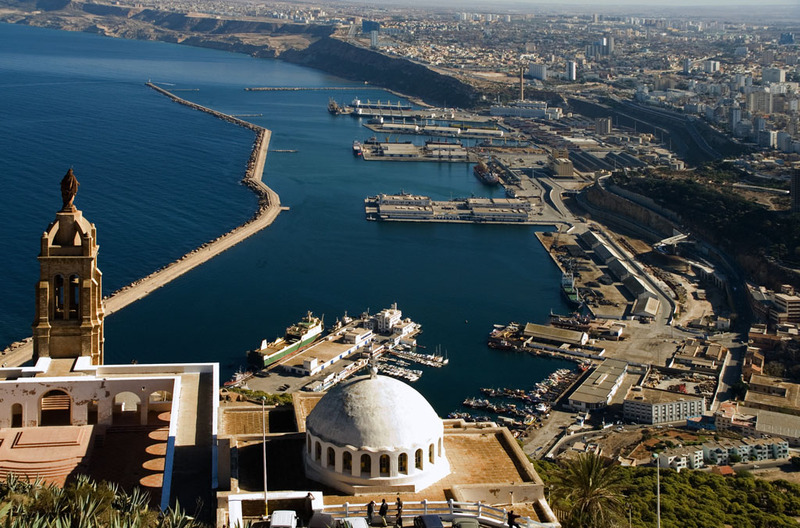 Visit of the sites of Sidi Boumediène mosque and the city of Mansourah. Lunch. Pursuit of the visit during the afternoon. Visit of the waterfalls of OURITH. Visit of the city of Nedroma, lunch in a traditional house. Departure to Saida. Visit of the city. Settlement in residence. Dinner and night. Departure on the morning to Tiaret. 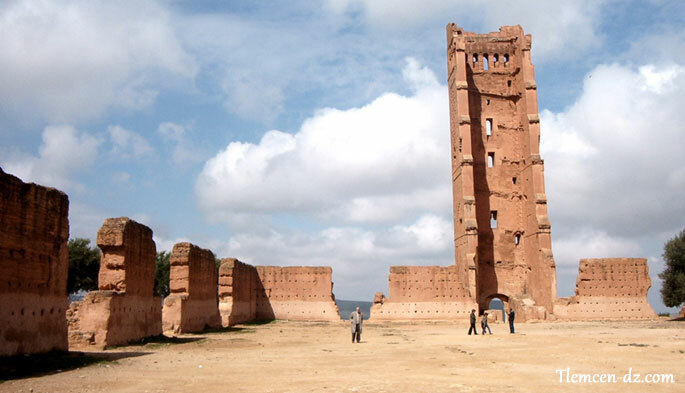 Tour around the city ; visit of the broodmare of Tiaret and the rests of the capital of the Rostemides. After the breakfast, departure to Boussaâda. Lunch during the journey. Visit of the mosque EL HAMEL and the windmill of Ferrero. Departure to Biskra. Visit of the Canyon of Ghouffi, the market and the city. 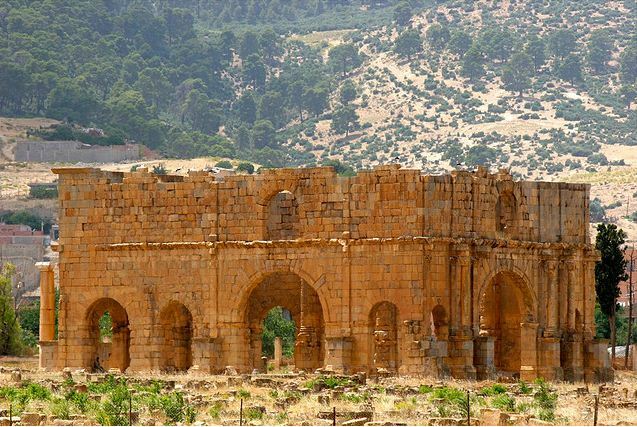 Departure to Batna through EL KANTARA, visit of Timgad, lunch on site. Departure on the morning to DJEMILA, visit of the Roman site CUICUL and museum, lunch. 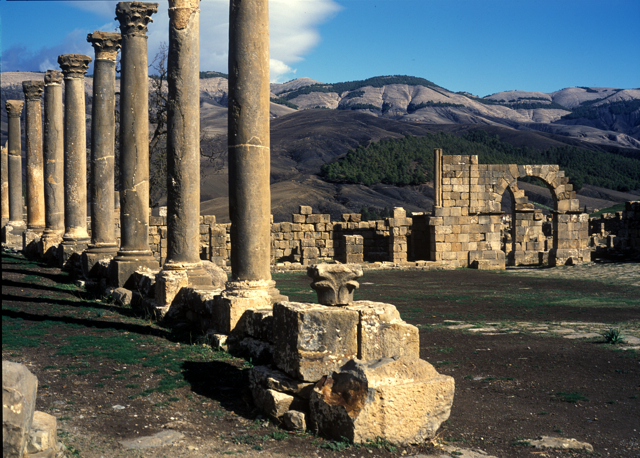 On the afternoon, continuation towards Sétif, visit of the museum and the downtow, dinner and night. Forenoon, visit of the trial garden and transfer to the airport for flight.